Certified sales, refills, and inspections. 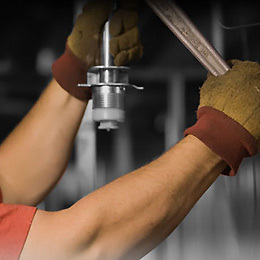 Professional installation, testing, and repairs. 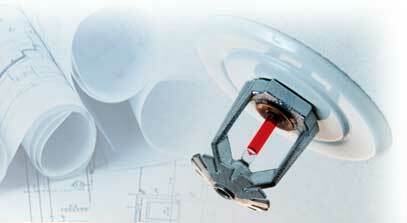 A1 Fire Sprinklers team of trained professionals can help you with any fire sprinkler systems you might need. We do both commercial and residential systems. From maintenance, installation, design, fire extinguishers and inspections, we have you covered throughout the surrounding communities of Salt Lake City, Utah. 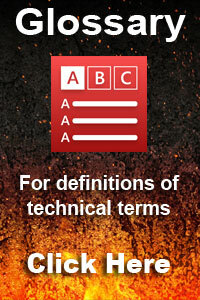 We know its easy to forget about but it is important to stay up to date with your fire equipment. In the unfortunate case of an emergency you want to make sure that your equipment is in working order to protect you, your employees and your property. Need a quote? Please use the form below to submit a request. Residential Bids within 24 hours! Our professional design staff has you covered with comprehensible designs and materials. You can rest assured that all vital areas will be covered. 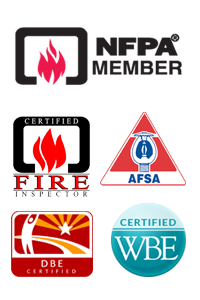 A 1 Fire Sprinklers offers a full range of fire sprinkler inspection services. 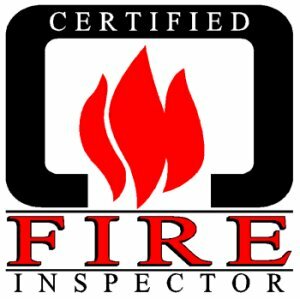 If you are being required to have your system inspected by your insurance company, the fire department or any other agency we can meet the requirement. When ordering the fire sprinkler inspection make sure we get a copy of the letter, it will tell us what testing is being requested. Providing this information saves time and money.